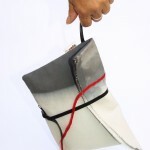 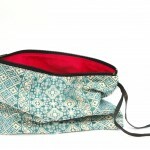 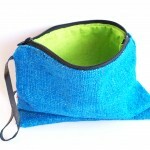 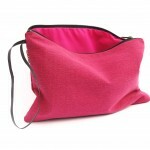 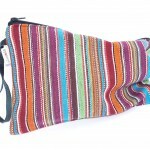 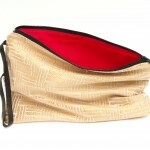 The women's handmade handbags are designed to be beautiful and comfortable. 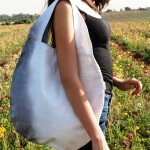 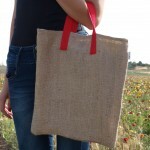 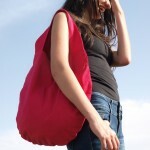 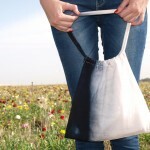 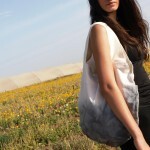 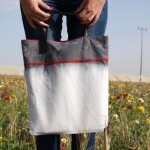 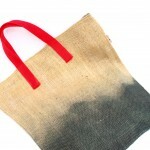 The Street fashion style tote bags made for moms or students, as the designer. 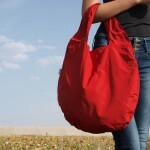 They were created out of the need to use a single bag all day long true all daily duties. 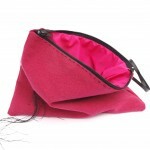 The clutch bags designed to be carried in the tote bag with your essential belongings or on the wrist for evening delight.